From conventional 0201 cases to 5 colour SRP’s, small and large format die-cutting to complex multipoint cases, gives us the complete range for the most demanding requirements. allpack® Corrugated has access to an extensive range of machinery, which enables us to offer a broad product offering and range. From conventional 0201 cases to 5 colour SRP’s, to small and large format die cutting to complex multipoint cases with self-seal tape. Along with this state-of-the-art robotic automated machinery, allpack® Corrugated partner with some of the world’s leading sheetboard producers enjoying the benefits of some of the most cost efficient competitive pricing structures based on astronomical quantity breaks. The deals in turn tag on benefits of prompt lead times, security and continuity of supply. 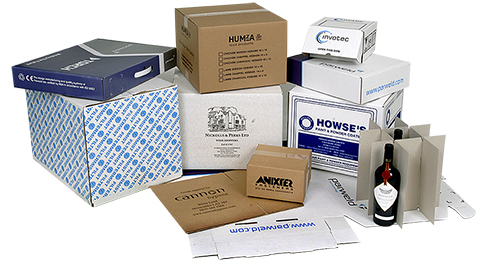 If it’s made out of cardboard we’ll fulfil your requirements to their entirety!